This is a 2018 Cannondale Women's Bad Habit. 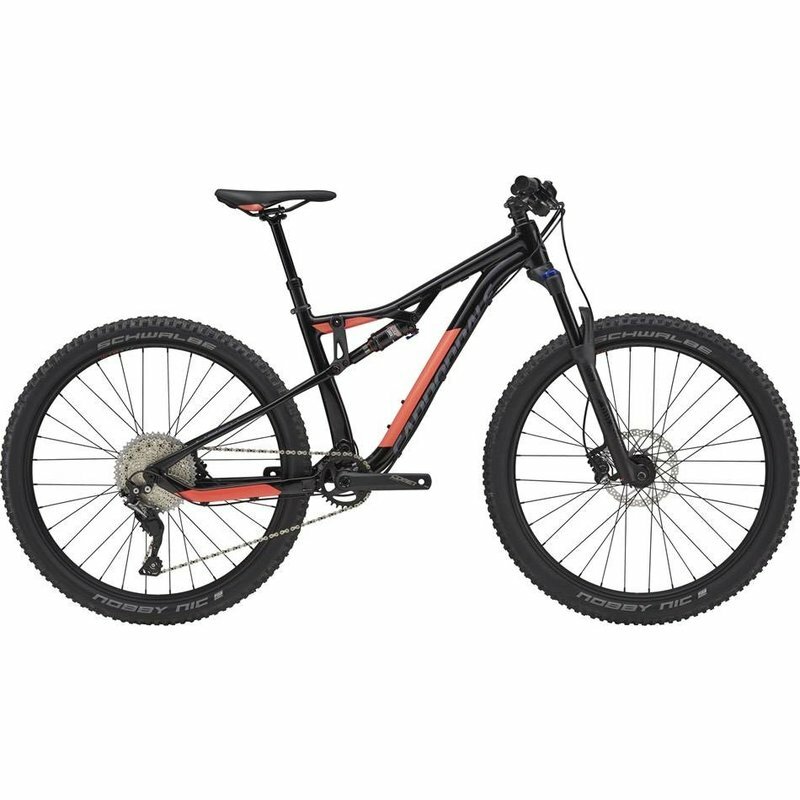 This is a full suspension mountain bike with 27.5" tires and dropper post. This rate is our daily rental rate. 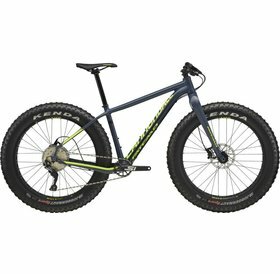 This is a perfect bike to go to Moab and have some fun but half the cost what you would pay at a Moab bike shop.